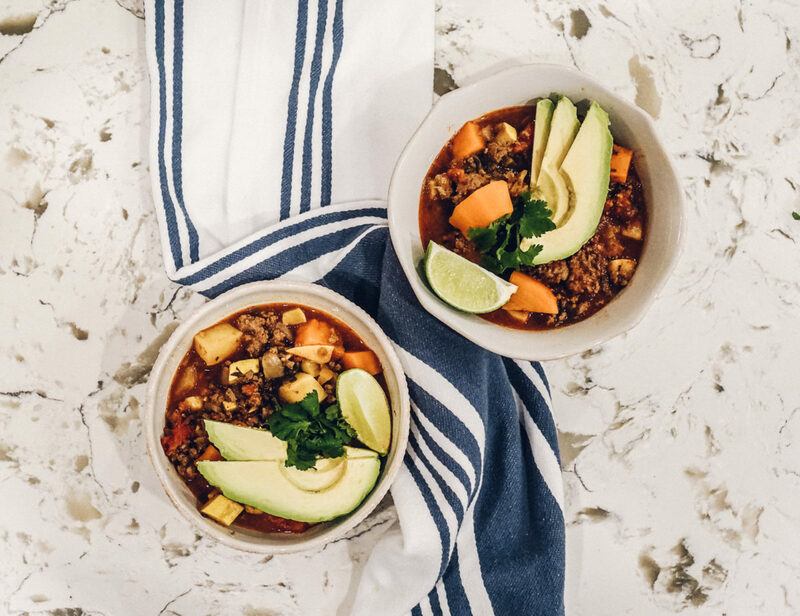 This Whole30 beef and sweet potato chili is the first lunch we ate on Whole30 and it’s so good! We will continue making this chili going forward whether we’re on Whole30 or not we love it so much! 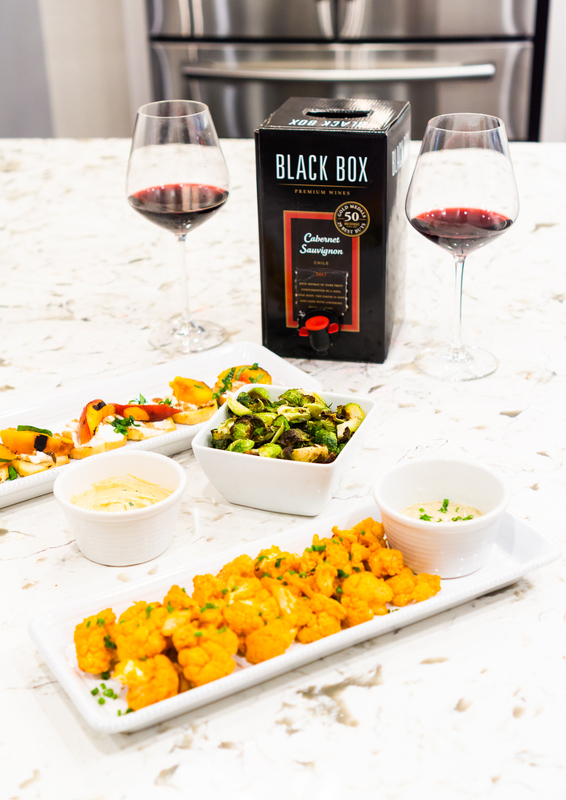 With football season gearing up and fall right around the corner, we are excited to share a few delicious appetizer recipes and tips for entertaining that we use to elevate our watch parties and tailgating to the next level! 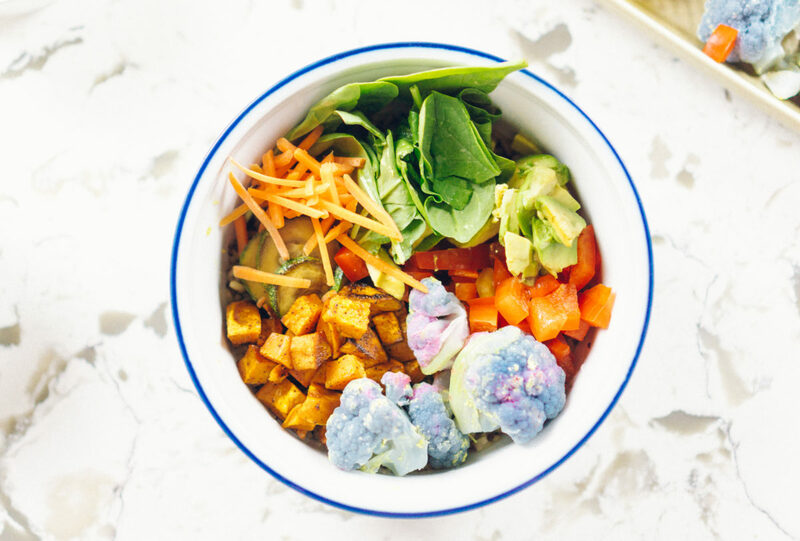 We have a delicious dairy-free dressing for you to add to your recipe box today and the star ingredient is healthy hemp! This zesty, dairy-free avocado ranch dressing is made with Pacific Foods Hemp Unsweetened Original Non-Dairy Beverage. Most people don’t realize that Hemp provides an extra creamy consistency, with a slightly nutty flavor, that lends itself nicely to salad dressings, smoothies, soups, pasta sauces and more! 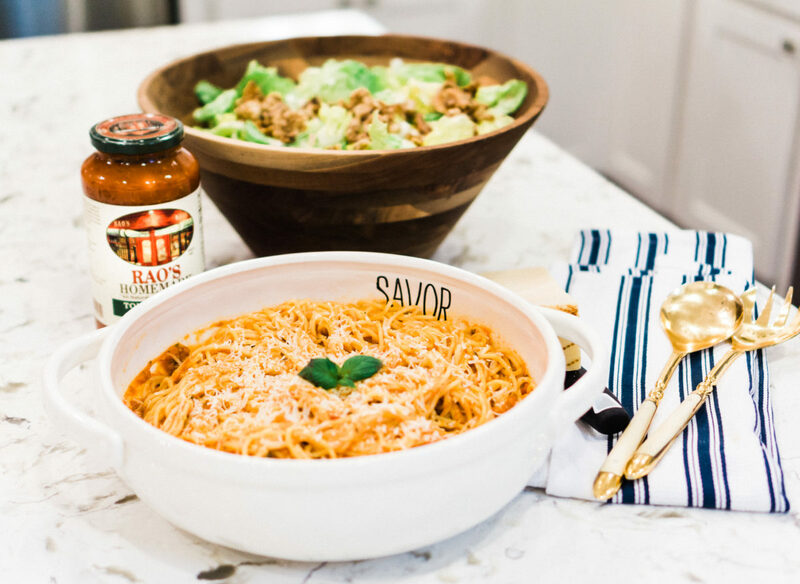 We’re partnering with Rao’s Homemade® to share our easy Sunday family dinner – Spaghetti with Tomato Basil Sauce. Rao’s Homemade believes that a meal should delight the heart and captivate the senses, bringing out vibrant flavors and so do we! 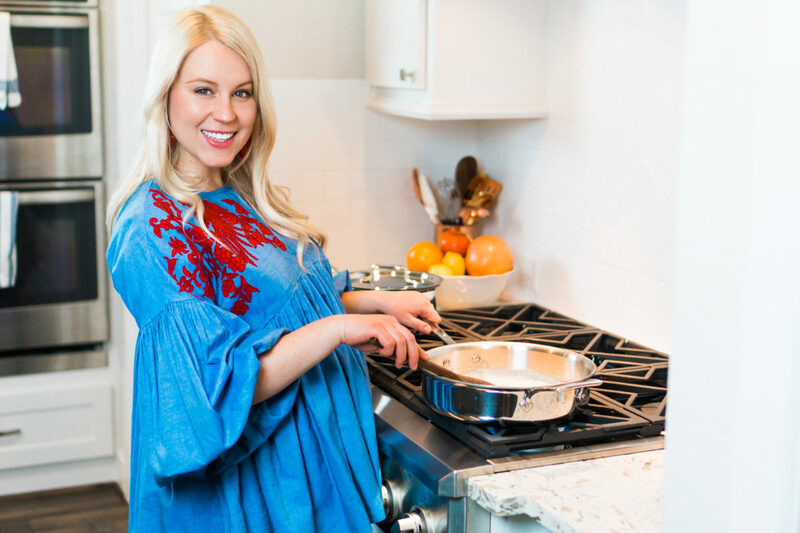 March Madness Recipe: The Yummiest Cheesy Rice & Black Bean Dip! 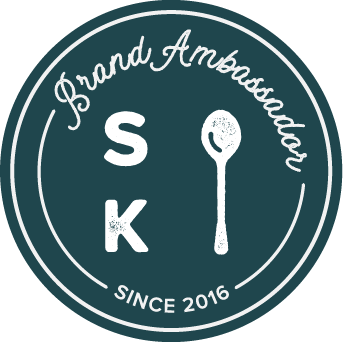 Today we’re partnering with Mahatma rice on a fun appetizer celebrating March Madness! 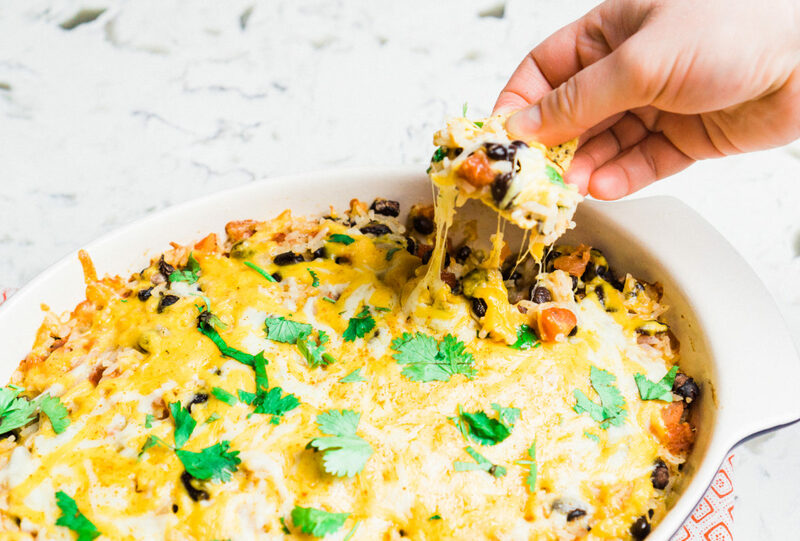 You’ll love this yummy, cheesy and easy Rice & Black Bean Dip! Plus, it’s also perfect as leftovers – win, win! 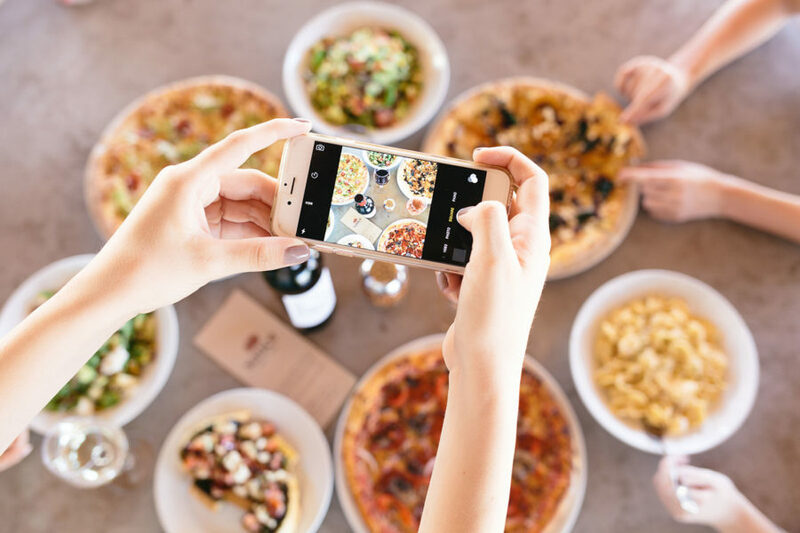 Dinners Made Easy with True Chef! To say we love cooking is an understatement, it’s our passion! And being in the kitchen is our favorite place to be! 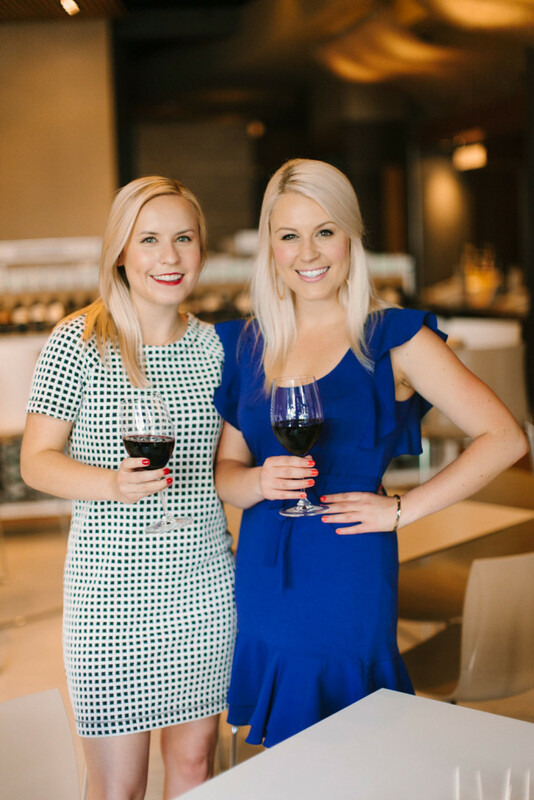 That being said, with both of us sisters now nearing the end of our third trimesters and with our babies almost here, we need quick and easy meal options.